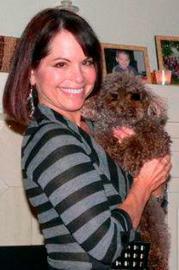 My own dear dog companion, Truffles, taught me how much love and joy nonhuman animals can bring into our lives. Inspired by my love for animals, I began introducing pet therapy into children's hospitals and convalescent homes in 1982. In addition to helping these individuals to connect with nonhuman animals, I have also spent years advocating for animal rights, although I have been specifically focused on protecting dogs from abuse. However, the more I have been drawn into the world of animal rights activism, the more I have realized that there are so many other animals for whom I must speak up. Pigs, chickens, cows, and all animals deserve love just as much as the dogs in our own homes do. That is why I am donating a portion of my book sales to Direct Action Everywhere so that they can continue to save animals like Lily, who was rescued from a Smithfield pig farm in Utah, and Oliver, who was rescued from a dog farm in Yulin, China. DxE fights for the safety and freedom of all animals, and I think that's what each of us needs to do. For years I have seen nonhuman animals help humans through difficult times, and NOW, it is time for us humans to help the animals who need us the most. 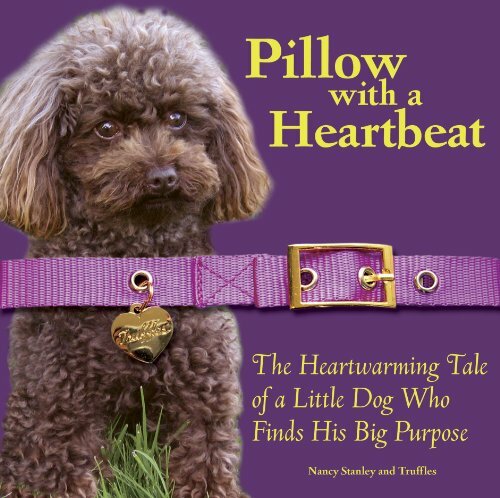 You can buy a copy of my book, Pillow with a Heartbeat, and support DxE's life-saving work by clicking here. Narrated by Truffles, the story is a great way to help friends and family think from the animals' perspective.